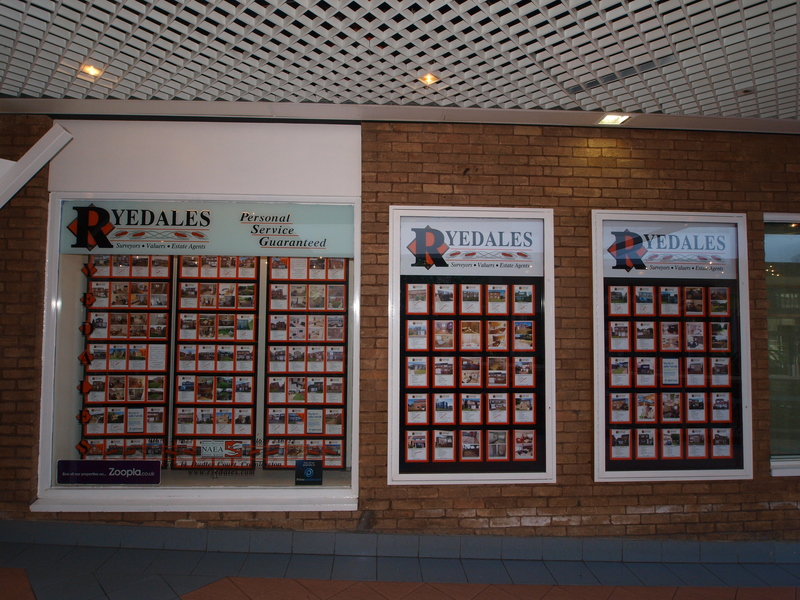 Established in 1987, Ryedales remain one of the few family owned Estate Agency practices operating within the North East of England, combining a unique blend of professionalism with a sympathetic, caring and friendly service. We hope you are able to find the property or service that you require. ATTENTION LANDLORDS!! WE NEED YOUR PROPERTY NOW!! Northumberland and the North East of England is an intensely rewarding place to live and spend quality leisure time with its vibrant cities, beautiful coast line and countryside. There are a wealth of opportunities whether you are seeking an urban or rural lifestyle and you will be spoilt for choice when it comes to choosing your new home as each area has its own distinctive character. For these reasons Ryedales have developed close professional associations with most local and national housebuilders operating in the region. For further details click NEW HOMES. Searching for your dream home? As the leading and longest established independent estate agent in Cramlington we hope you enjoy a leisurely stroll through our property search data base and take a closer look at the homes we have on offer for sale. Then simply either; telephone us on 01670/737622, email on sales@ryedales.com or call into our town centre office, to arrange to view the property or request further information. Over the many years in business Ryedales have gained a vast experience within all aspects of land and property relating matters and have established themselves not only as one of the leading family owned independent estate agents but also as a highly respected firm of Surveyors and Valuers. For further details click SURVEYING.